Photographs from my series Motherland will feature in a multli-media presentation called Transcontinent, curated by Arko Datto, at the OBSCURA Festival in Malaysia. The slideshow will take place on Thursday 27th of June at 9pm in The Courtyard at CHINA HOUSE. More information here and you can subscribe to their facebook page here. 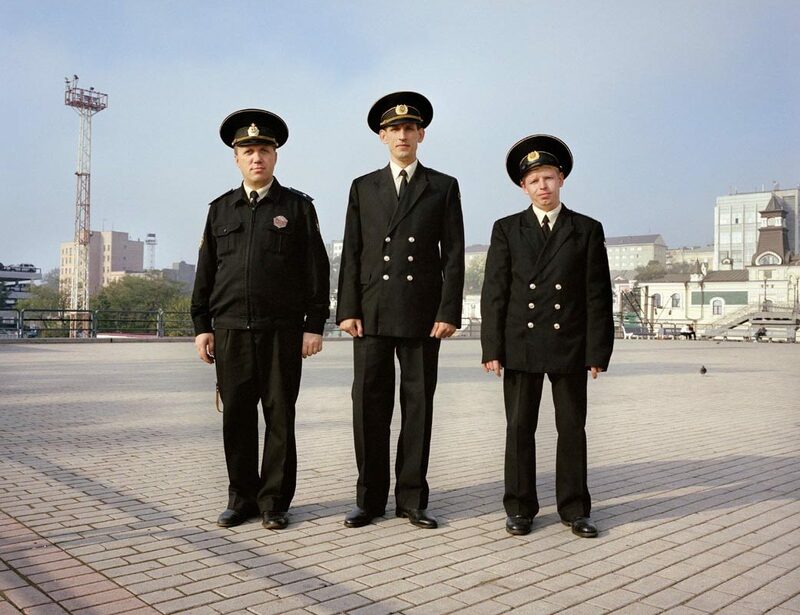 OBSCURA Festival is an international photography festival that features Asian stories through Asian photographers. It aims to showcase the best of Asian photography to the world, and also bring the finest photographic works from around the globe to the Asian audience. 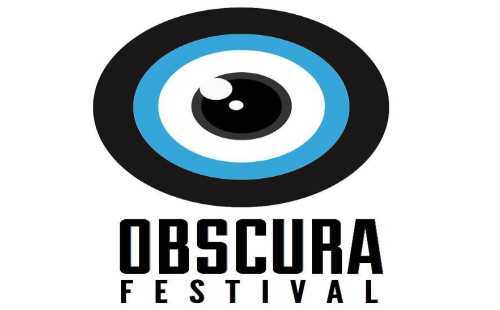 OBSCURA Festival is a unique platform for exchange, education and networking. These goals are achieved through an exciting programme of exhibitions, workshops, talks, screenings and portfolio reviews. The first of its kind in Malaysia, OBSCURA Festival will bring focus to landmark works of some of the most promising Asian photographers. At the same time, it aspires to champion a healthy discourse, using photographs to emphasise the preservation of culture and heritage. Our long term aim is to exist beyond the festival; to nurture and support Asian photography and the continued telling of Asian stories through them.